Hopefully everyone will agree that the trip to the University of Sussex gave you all a taste of university life but most importantly, two fantastic sociology lectures. Personally, I was particularly riveted by the first lecture by Dr Ben Fincham. Using Simone de Beauvoir, Judith Butler and in particular, Iris Marion Young (who he claimed is a “genius”), he really broke down gender to highlight how masculinity offers males an advantage in life and conversely femininity imposes limits on what most women can achieve. 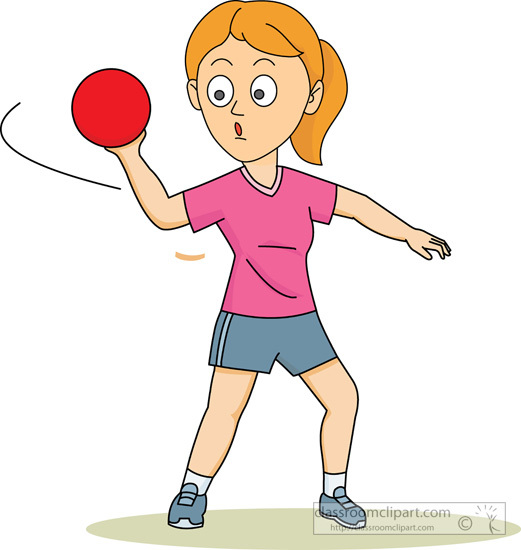 For Young the example of how many girls throw is the perfect example of how females are socialised into acting in an inferior way – throwing a ball badly. There is nothing genetically predisposed that means a female should throw a ball like a shot put but this is something that is taught. Another good example of this is how males and females sit. Many males stretch out or sit with a wide posture, they effectively own the space around them. On the other hand, females often sit with their legs crossed or together, so unlike the men, they are inhibited and are filling as little space as possible. Again, this is an example of gendered learnt behaviour and cleverly encapsulates the limitations of femininity. The second lecture delivered by Dr Paul McGuiness was also very interesting. Discussing Bentham’s panopticon prison he utilised Michel Foucault to help him consider how these ideas could be applied to contemporary society. For example, it could be argued that with greater governmental powers to monitor internet usage many British modify their behaviour for fear of being watched. This is crucial to Bentham’s panopticon prison idea with the central guard station being positioned in the centre of the prison with very small slits for the guards to look out of. Thus the prisoners could not know for sure if they are being watched, therefore they would have to regulate their behaviour just in case they were. Also, remember that Jaques Donzelot applied the ideas of Foucault to the family. He argued that government policy could be considered a form of state control over families because surveillance is taking place. For Donzelot, a policing of families is taking place because doctors, teachers and social workers are all implementing these policies and to control and change families.